« Sony A9R – Megapixel Monster Coming ? 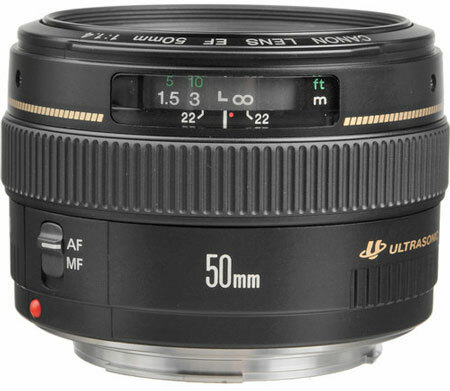 Finally the Successor of Canon EF 50mm F1.4 lens coming soon according to latest rumors, the upcoming version of the lens didn’t have built-in IS, but it will feature ring type USM. We have told you earlier that Canon 50mm F1.4 Lens is coming soon according to a email we have received from Nomen nescio. Both the lenses showing improved AF mechanism, a Canon 50m F1.8 IS lens patent is also pending, hope Canon will soon update all its prime lenses. Look’s bit strange that a upcoming lens will use ring type USM, although Canon is adding STM technology to all its upcoming lenses. Hello Canon users, Follow New camera on FACEBOOK | TWITTER | GOOGLE+ t to get all the latest updates and rumors.